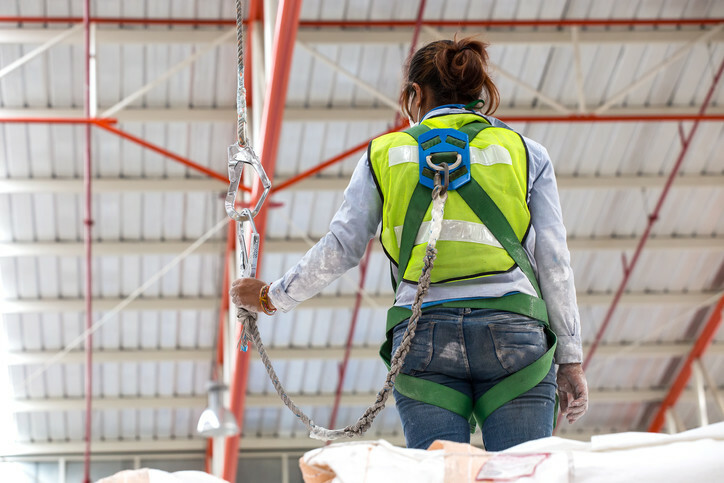 Fall Protection Training is intended for any worker who may at times be required to work at heights where fall protection is required. This program exceeds regulatory requirements and provides workers with the required knowledge to prevent fall related incidents. Participants will be instructed how to select the proper fall protection system components for their application and how to correctly use, inspect and maintain their fall protection equipment. Most fall arrest equipment users have never in fact been suspended in a body harness and consequently harnesses are often worn incorrectly. To emphasize the critical need for proper harness fit and adjustment, each participant will be correctly fitted with an individual harness. Program includes both a theory and hands-on segment and may be conducted on-site at your facility or at an off-site training location.